After creating the body, it’s necessary to build the keepsake box lid. To continue this part of the DIY project, we recommend using a glue-up assembly of two (2)+ pieces. As using a single wider piece would be prone to cupping, this is done to insure the top stays true and flat over time. 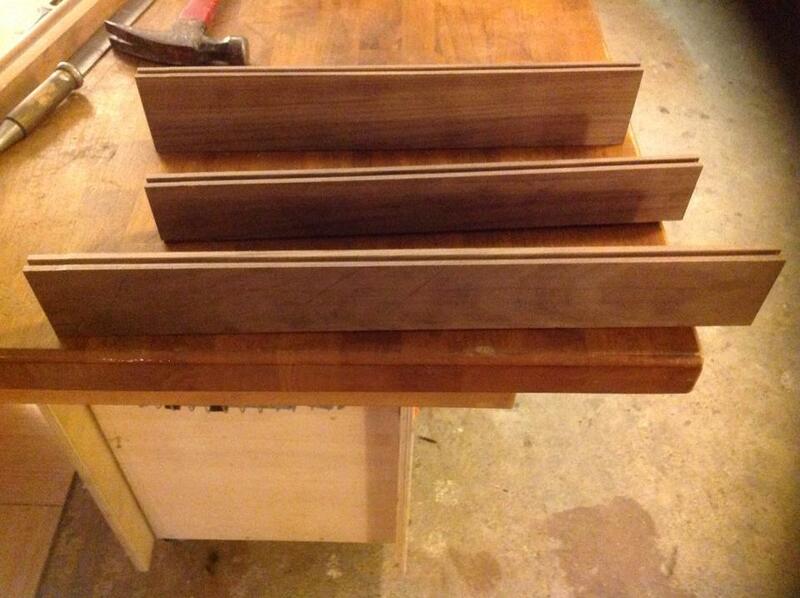 For this assembly, you’ll be utilizing a glue-up of three (3) pieces of ¾” walnut stock. To begin with, install the Reversible Glue Joint Bit (#190-2705) into the router. Now run one piece of stock face up, and a corresponding piece face down to form a tongue and groove joint. This provides plenty of glue surface and keeps the boards in alignment. *Tip: Notably, the stock should be a few inches longer than you need for your top. So any excess length and width will removed after the top has been glued together and cut to final dimensions. Once the joint has been cut on the router table, it is time to apply glue to the edges. Then clamp the assembly together using the MLCS Merle Multi-Corner Clamp (#415-9012). *Tip: Apply just enough clamping pressure to hold the pieces together. As too much pressure can cause the glue to get squeezed out leading to failure in the glue joint. After an adequate amount of drying time, cut the lid to your desired dimensions. *Tip: However, make sure that you allow for some overhang of the keepsake box body. At this point, clean up the surface by scraping glue off the seams and properly sanding both top and bottom surfaces. 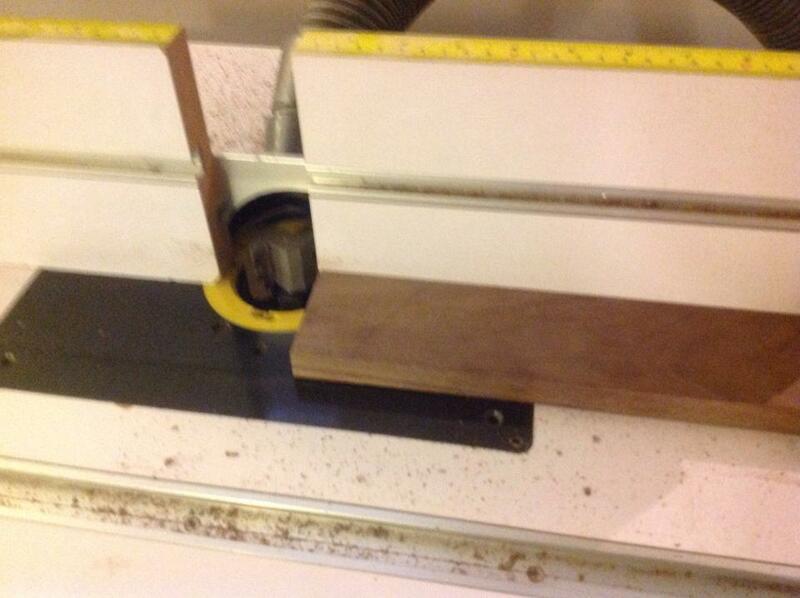 Next, a decorative edge profile is cut on all four sides of the top. *Tip: For this lid, we utilized the Classic Pattern Edge Forming Bit (#171-2412) to form the decorative edge profile. Finally, stain and apply a finish to the lid prior to attachment. The lid uses two hinges or a piano hinge to attach to the keepsake box body. *Tip: There are a variety of other hardware options available if you would like the ability to lock your Keepsake Box.